Blurb: Surf-Dive-Cruise-Fish-Fly! For things to do in Fiji, including jet ski safaris, village tours, surf charters, scuba diving, game fishing, fast jet boat rides, parasailing, watersports, luxury charters, leisure cruising, and much more....visit us here at Adrenalin Fiji. Blurb: Fully authorised Yanmar Marine Sales & Service Dealer. Blurb: Authorised Mercury distributor. Mercury Sales & Service dealer. MerCruiser Sales & Service Dealer - sterndrives/inboards. Blurb: We have the training, certification and tools to expertly inspect and repair your equipment to industry and OEN standards. Cylinder visual inspections are conducted using the latest digital equipment. New and used equipment sales. We buy used gear and take trade-ins. 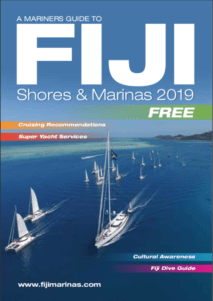 Blurb: Think your Fijian experience couldn’t get any better? Think again! Charter today with the #1 adventure that everyone is talking about. Blurb: Suppliers of Fiji's Favourite Tuckers Ice Cream and Crest Chicken. 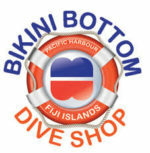 Blurb: When you're in Fiji and you need quality marine equipment, there's only one place to go, Imported Marine Accessories. Blurb: For all your Suzuki sales & servicing needs.